As Facebook users will have noticed in recent weeks, Facebook profiles have changed. Users will have seen their ‘Wall’ replaced by a Timeline that lets them highlight photos, posts, and life events in a way that helps tell a story. The Facebook Timeline makes it easier to rediscover status updates and photos that have been shared in the past and brings to life your most important moments on Facebook. 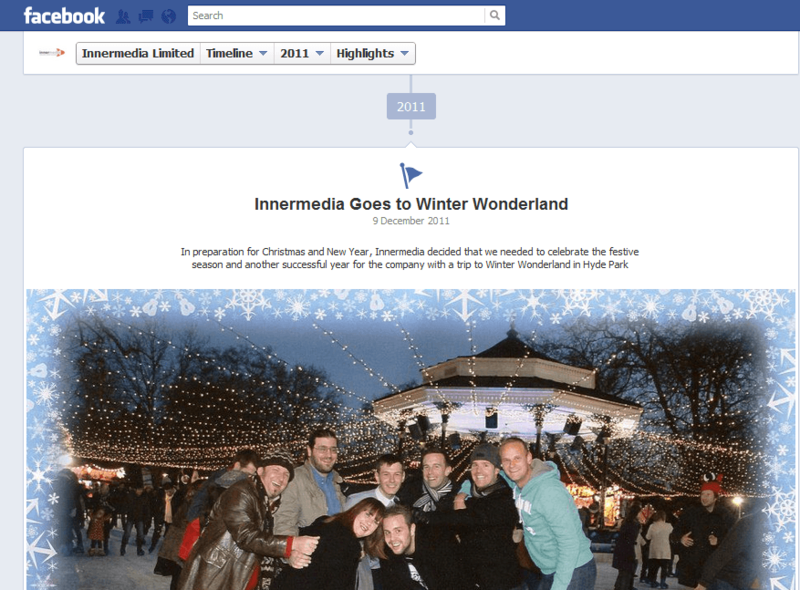 The Facebook Timeline is now available worldwide and brand page timelines are to go live at the end of March. This presents the question, are Timeline’s useful for brands? The simple answer is Yes. The Facebook Timeline is a better medium for brands to tell their story, create an identity and to show their own philosophy in the same way that that individuals use their Facebook timeline to tell their story. Organizations have identities too and a timeline allows brands to convey these identities. Brands can begin their timeline with the date they were established, and can highlight specific milestones by starring a Timeline entry so it appears twice as large. Overall a brand Timeline is a lot more engaging and social, a necessity if brands are to improve their online presence. 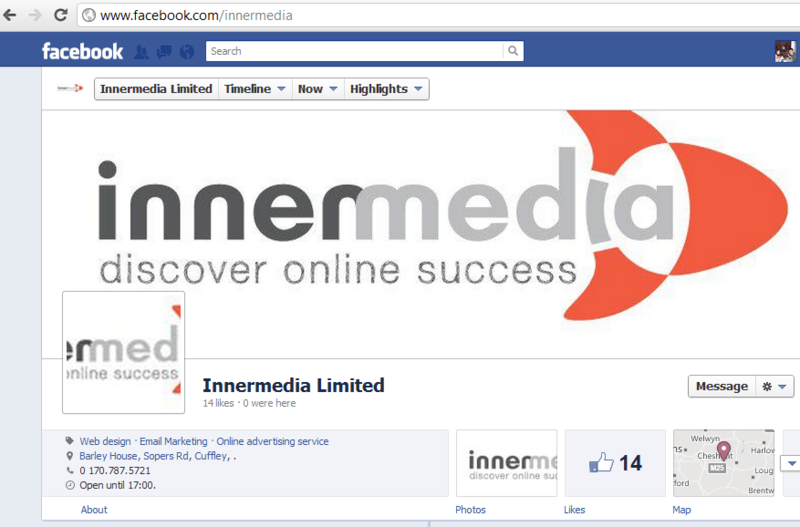 If you believe that your brand or business could benefit from a Facebook Timeline, and would like more information on improving your online presence through social media or online promotion contact Innermedia today.